I found this recipe here. It was on the Margaritaville Spirits Facebook page. I thought this shot was quite strong. I would make it again but double the pineapple juice and cut the rum in half. Shake rum, peach schnapps, and pineapple juice over ice. Pour into a shot glass and add a splash of cherry juice. 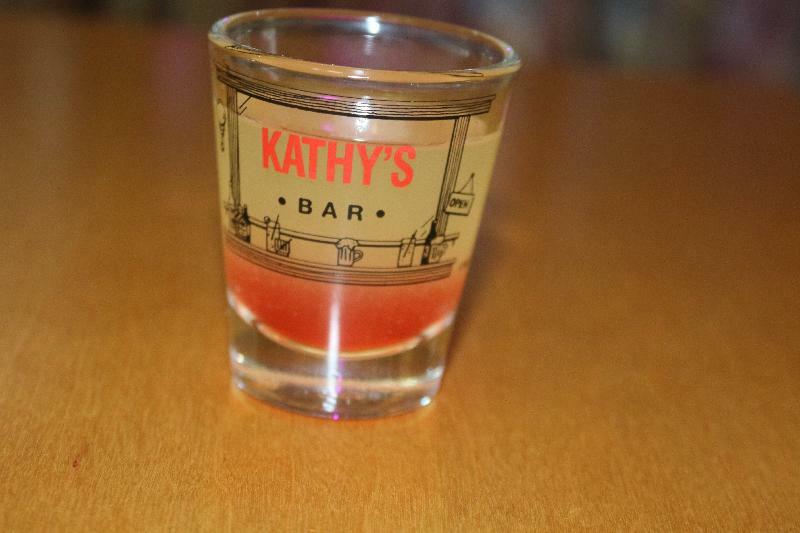 Description: a fun fruity shot!